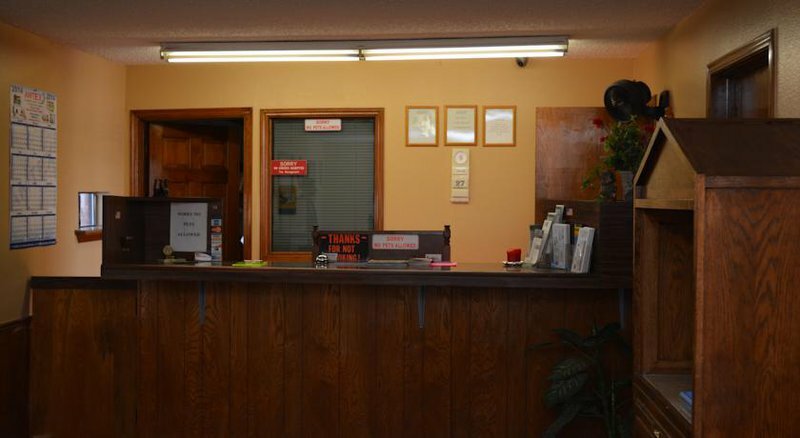 The Heritage Inn is located just off Highway 81 in Duncan and near the city's fairgrounds. 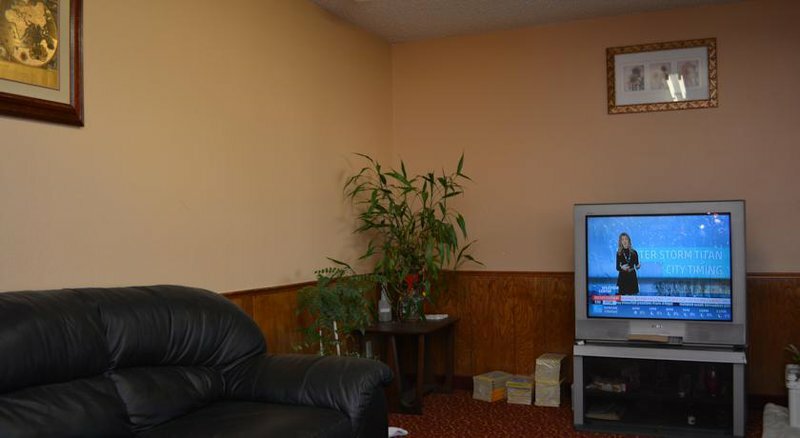 This 37-room motel has air conditioning in each room as well as a TV, microwave and mini refrigerator. 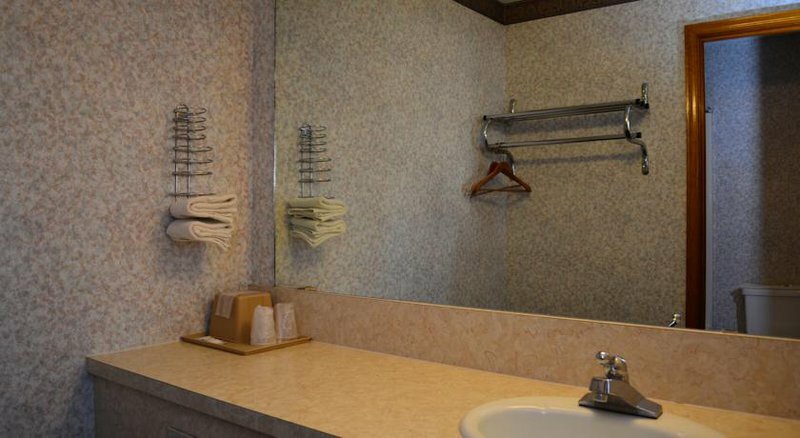 There are hair dryers in each bathroom, and rooms with queen and king size beds are available. Irons and ironing boards are available upon request. 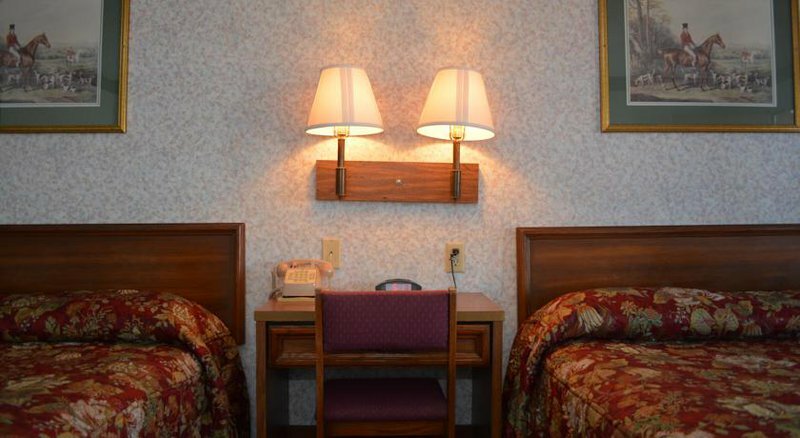 Rooms start at around $60 a night. While every effort has been made to ensure the accuracy of the pricing listed above, prices are subject to change without notice. 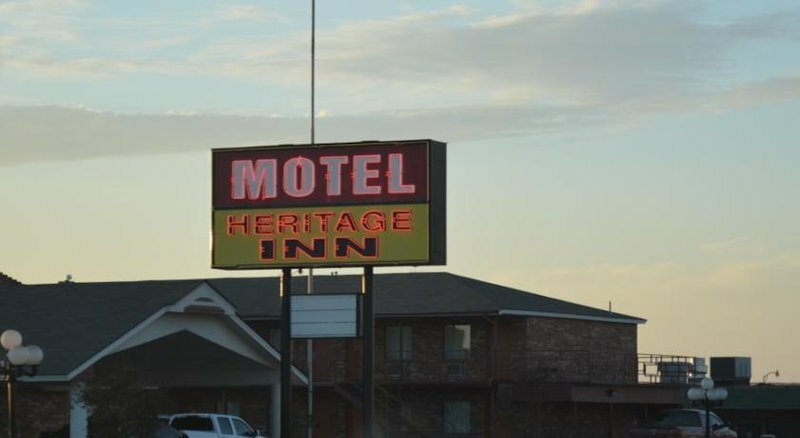 Located just off Hwy 81.